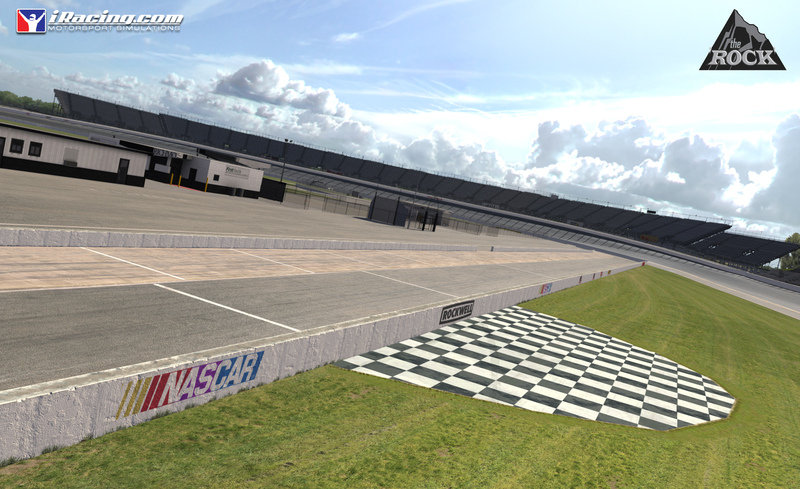 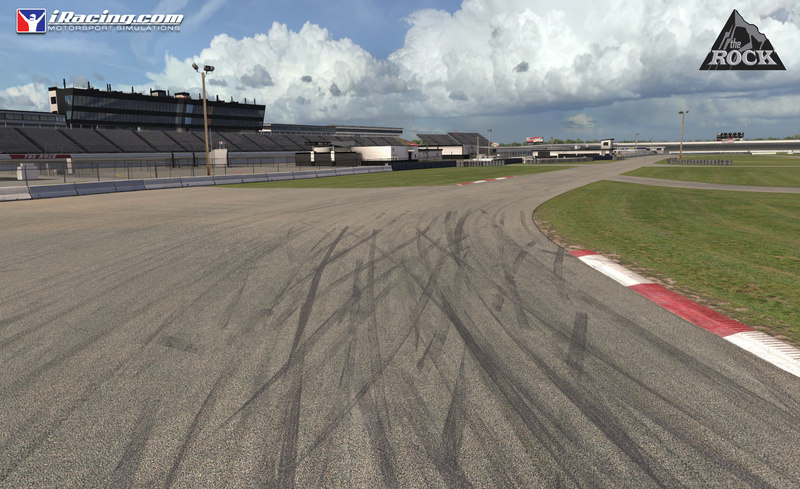 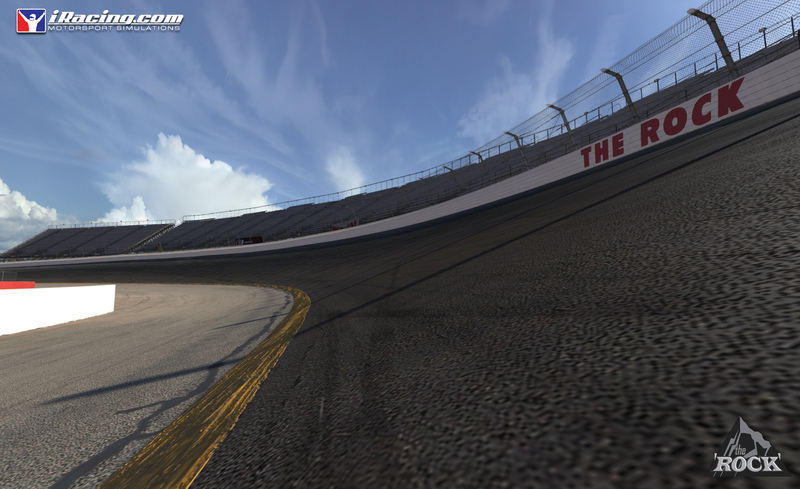 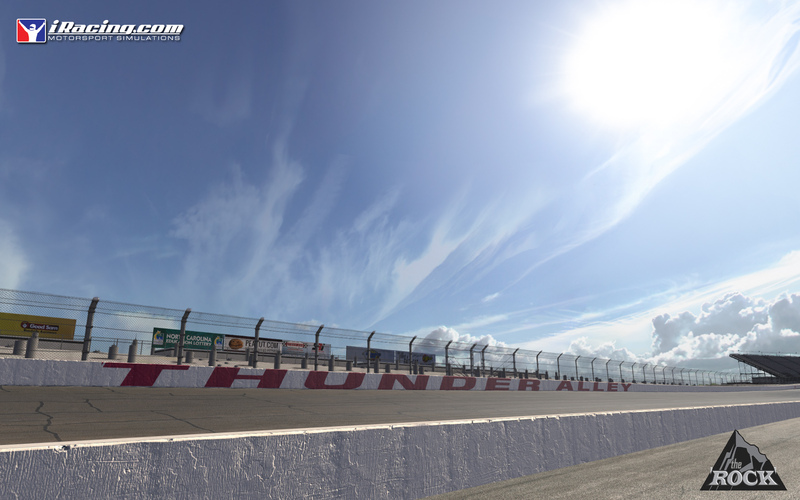 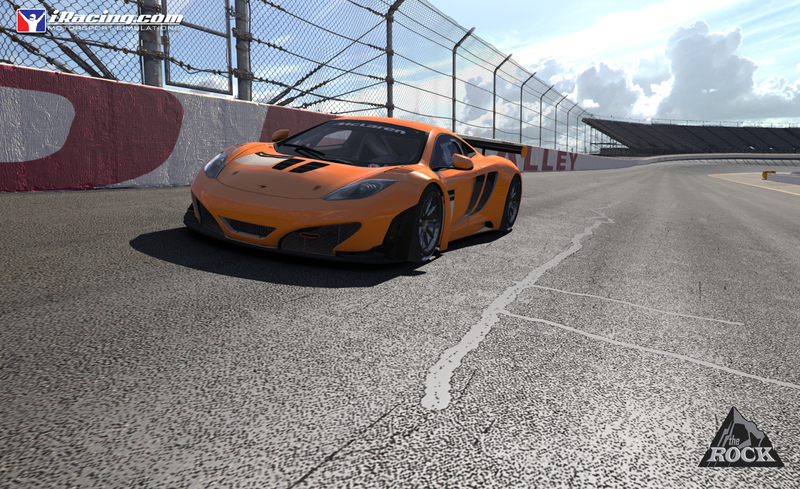 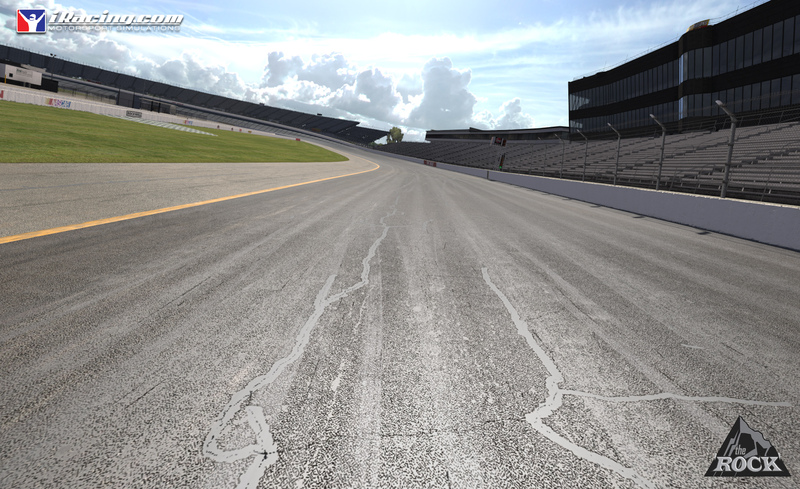 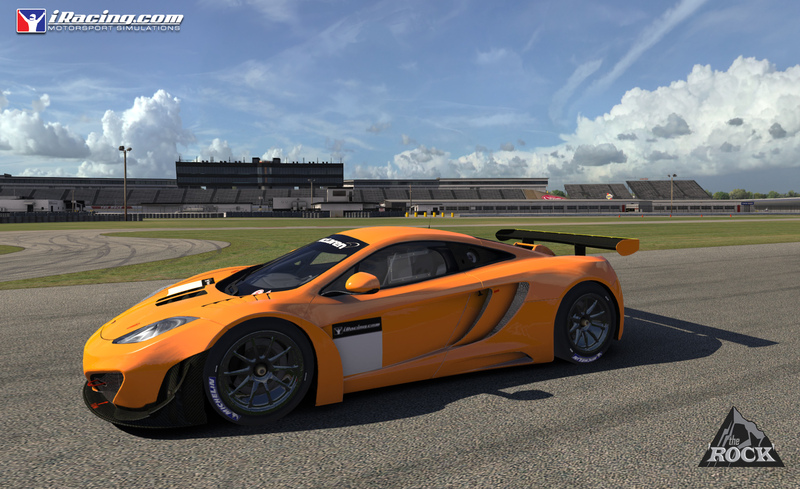 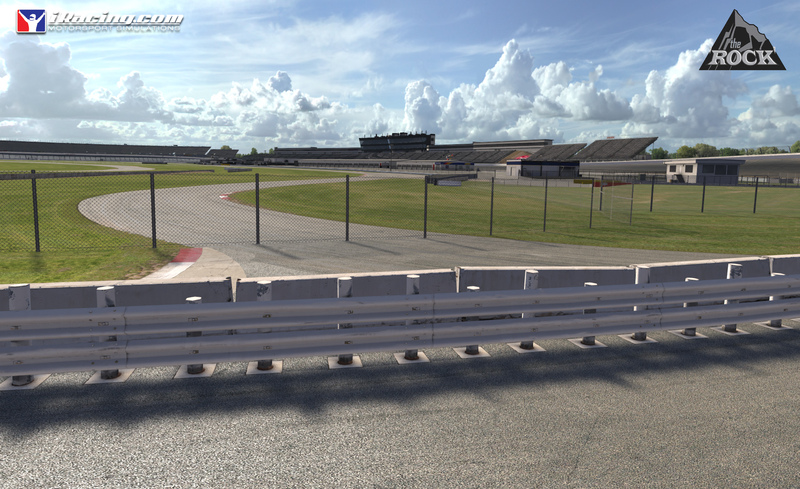 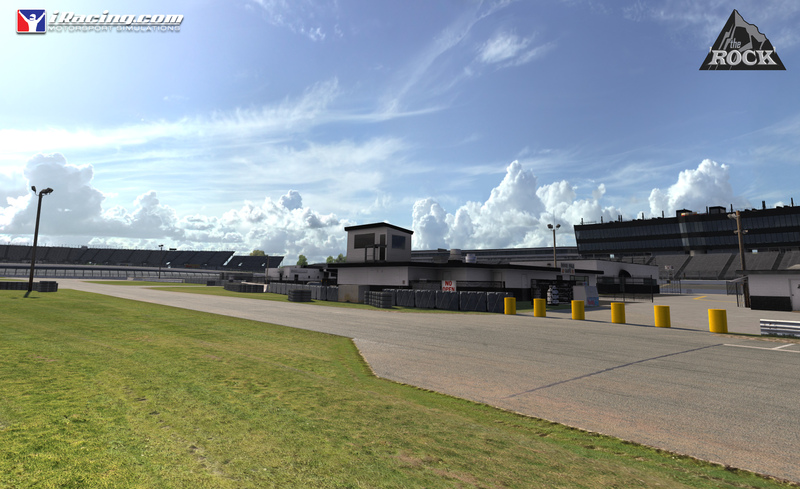 iRacing’s Greg Hill wrote: “We’re really excited to add Rockingham to iRacing. 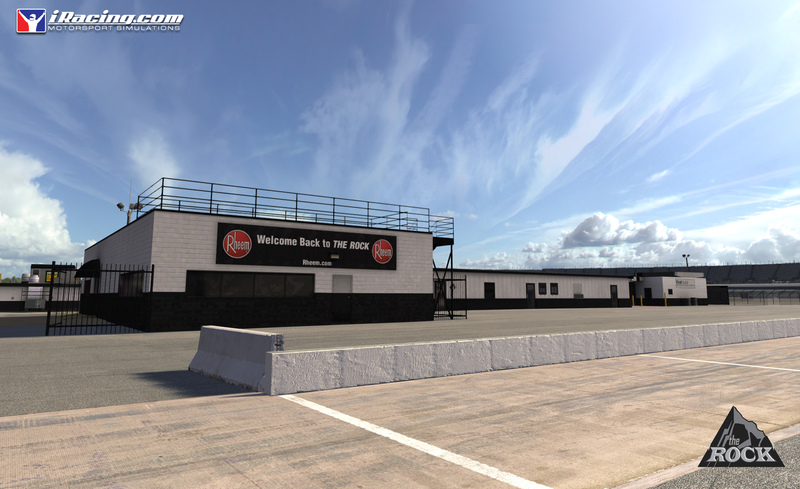 Our first return to the track since the Papyrus NASCAR days. 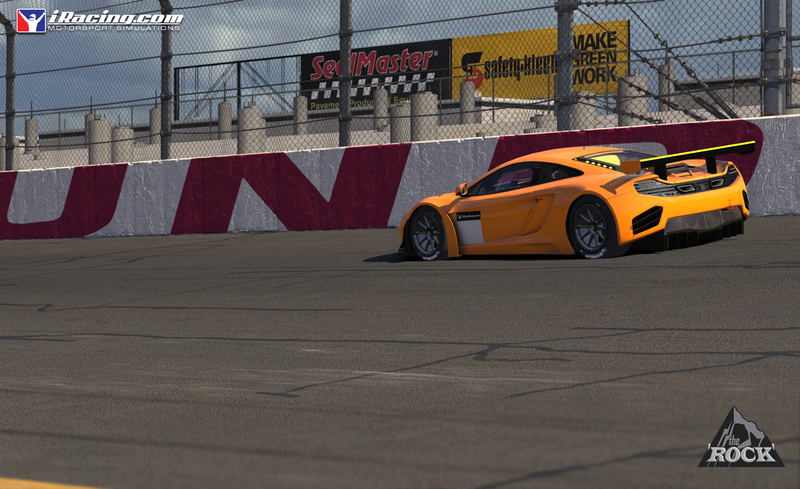 It’ll ship with four configurations: the oval, and three road variants.” Enjoy these beautiful screenshots.